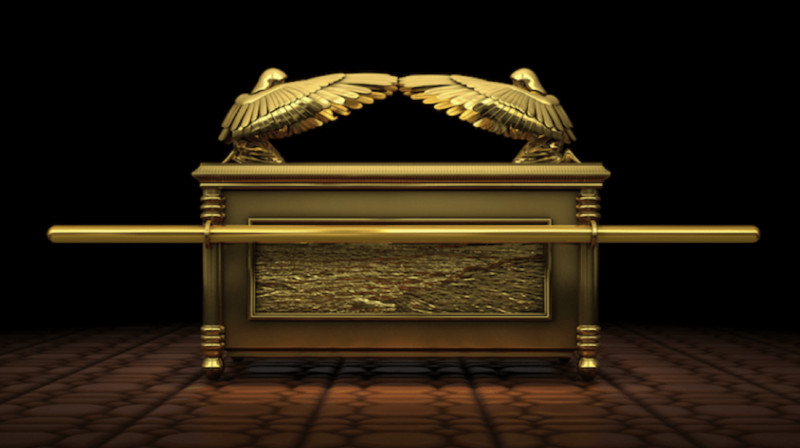 The Ark of the Covenant has been a mysterious and prized item which has found mention in Old Testament and has acquired different meaning over last few millennia. The Ark of the Covenant is one of the few items which has found a mention in the Hebrew Bible and it’s even more special because everything about it has been mentioned in vivid detail. So, in this article, we will discuss The Ark of The Covenant and the connection between it and Freemasonry. The Ark of the Covenant is a well-recognized Jewish symbol which can also be seen on various items associated with Freemasonry. But, before delving into the relationship between the Ark and Freemasonry, it’s important to shed light on the Ark of The Covenant itself as not many people may know about it. The first mention of this ark is in the Book of Exodus when God instructs Moses to build this ark. God instructed Moses during his 40 days stay on Mount Sinai to build the Ark of the Covenant according to a pattern which Moses was shown. Moses was asked to make this ark out of shittim wood using the pattern for the tabernacle and furnishings of the Ark to house the Tablets of Stone. As per the Book of Exodus, the ark was supposed to be made as per exact specifications. It is to be 2½ cubits in length, 1½ in breadth, and 1½ in height (approximately 131×79×79 cm). it had to be gilded entirely in gold and a crown or moulding of gold is to be put around it. Four rings of gold are to be attached to its four corners, two on each side—and through these rings, staves of shittim-wood overlaid with gold for carrying the Ark are to be inserted; and these are not to be removed. A golden lid or kapporet also known as mercy seal among Christians covered with 2 golden cherubim must be placed above the Ark. It was designed to contain two stone tablets of the Ten Commandments, along with Aaron’s Rod or a pot of Manna. 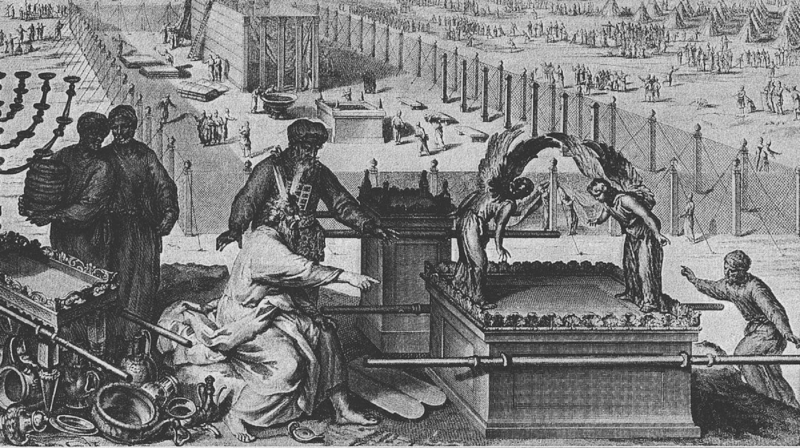 The Ark of the Covenant is repeatedly mentioned in the Hebrew Bible or Old Testament across its several books. It’s mentioned that the Ark was carried by the Israelites wherever they went during their 40-year exile. Wherever the Israelites camped, the Ark was placed in a separate tent and was closely guarded by a mobile vanguard during its journey from one place to another. 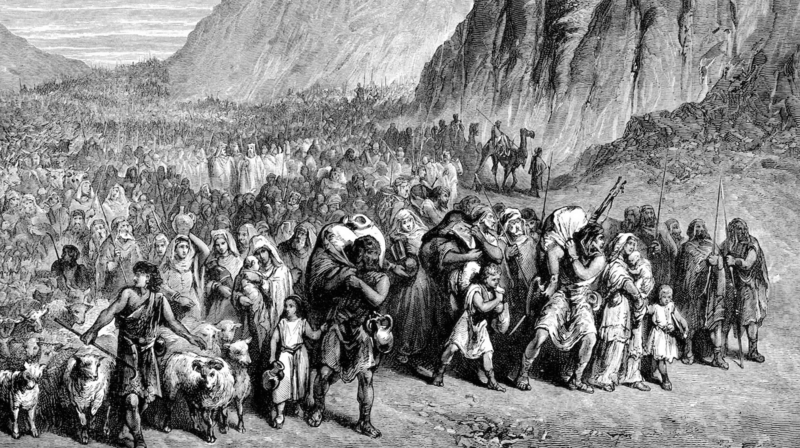 It also played a prominent role in various battles fought by Israelites with other people of that era such as the Battle of Jericho. It was also captured by Philistines after Israelites were defeated by them during the Battle of Eben-Ezer. Philistines kept it for 7-months but returned it voluntarily to Israelites on the advice of their diviners. King David decided to build a temple for it which was later constructed by his son King Solomon and this is the temple which we know as King Solomon’s Temple. The Ark is supposed to have disappeared during the Babylonian Conquest of Jerusalem in 587 BC. People have speculated since then of what really happened to Ark and the things which it contained but there has been no satisfactory answer to this question and the fate of the Ark of the Covenant has been a matter of debate since then. The Ark of the Covenant is unique as it founds mention in all the three holy books of three major Abrahamic religions i.e. Judaism, Christianity, and Islam and is believed to have existed by a clear majority of followers of these religions. Indeed, such is the importance of the Ark of the Covenant, that according to many scholars, King Solomon’s Temple was itself built with the singular aim of holding the Ark of the Covenant and its contents. So, now as we have covered the history of The Ark of The Covenant in detail, it’s time to discuss and scrutinize its relationship with the freemasonry. The Ark of the Covenant is displayed prominently on the Coat of Arm of the United Grand Lodge of England. It also finds mention in several other Masonic rites across various jurisdictions. Freemasons consider it to represent God’s promise to King David and to the wider humanity. We all rely on God’s mercy for our transgressions to this day. In Masonic circles, a Masonic lodge is considered the modern-day equivalent of Solomon’s Temple, and each Mason is taught to spend his life as per the commandments which mirror 10 commandments given to Moses. So, it’s obvious that the Ark of the Covenant will find mention in such a setting where other symbols associated with the old testament play such a prominent role. The Ark serves the purpose of reminding freemasons, that although masons make good men and are successful in several realms of this material world. They can do much better by following the God’s commandments which were contained in the original Ark of the Covenant. 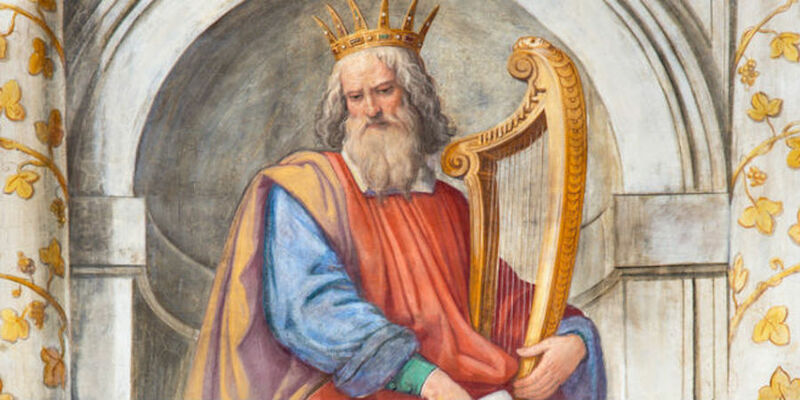 God’s revelation to King David through Prophet Nathan is well recorded in 2Samuel 7:1-29, where God’s promise to David is discussed. It’s in response to this promise that King David decides to build a temple for housing the Ark of the Covenant. Freemasons try to remind these events to their members by using The Ark of the Covenant across their various symbols. The underlying message is to live as per the commandments of God and to always seek his forgiveness for our sins and transgressions as only God’s mercy can save us from the effects of our own ill deeds.